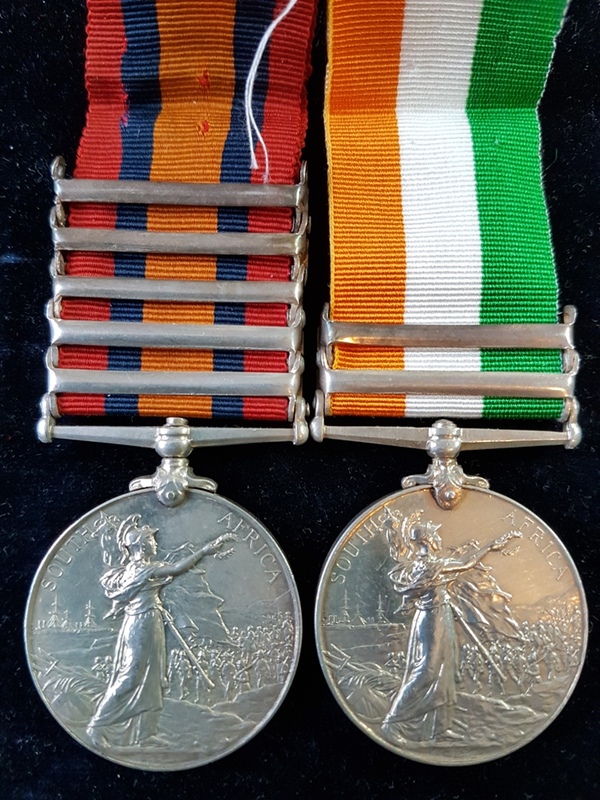 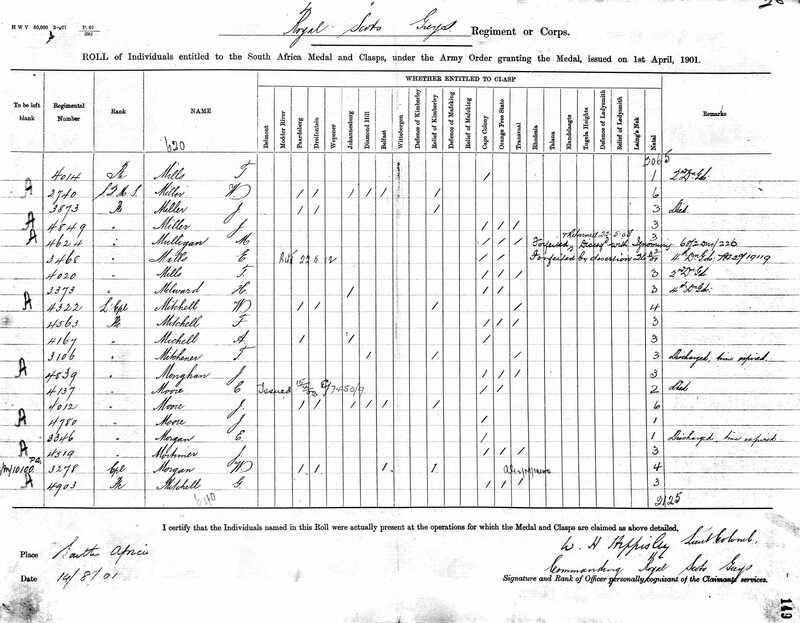 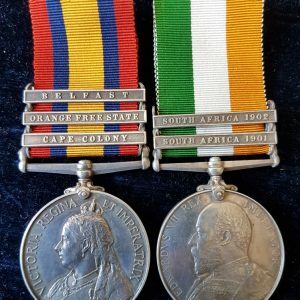 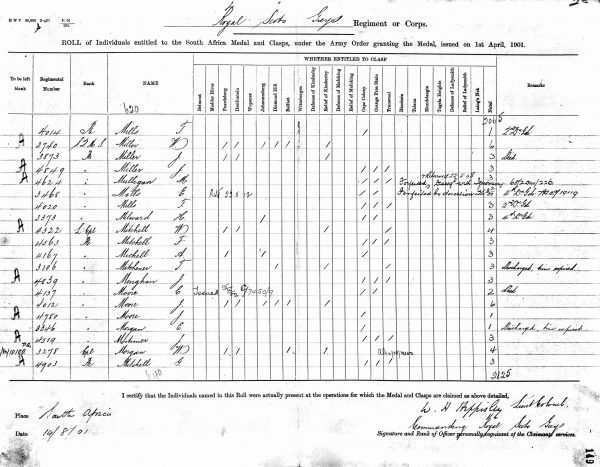 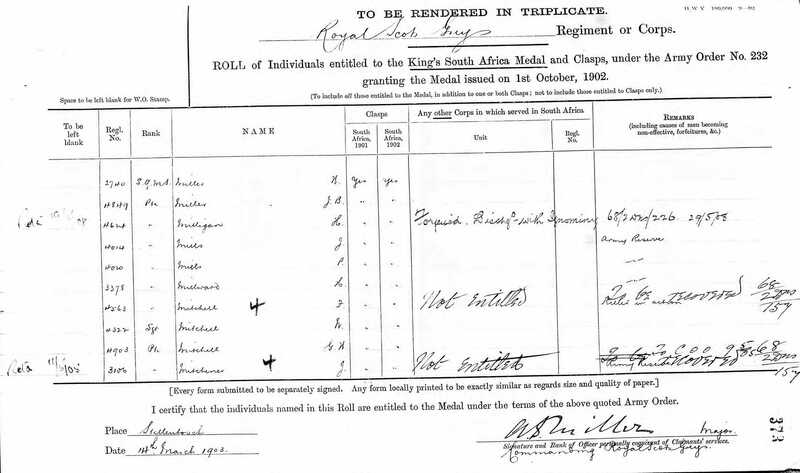 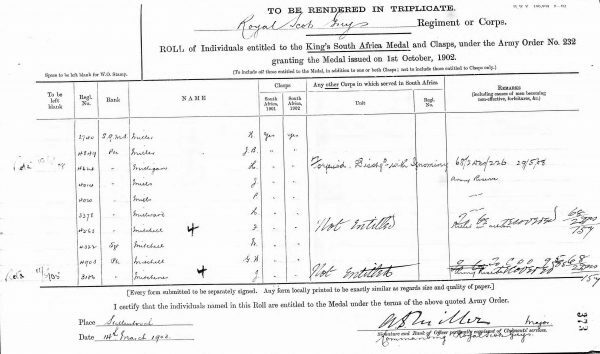 The medal roll for the Royal Scots Greys confirms the Johannesburg, Cape Colony and Orange Free State clasps on the Queen’s South Africa Medal. 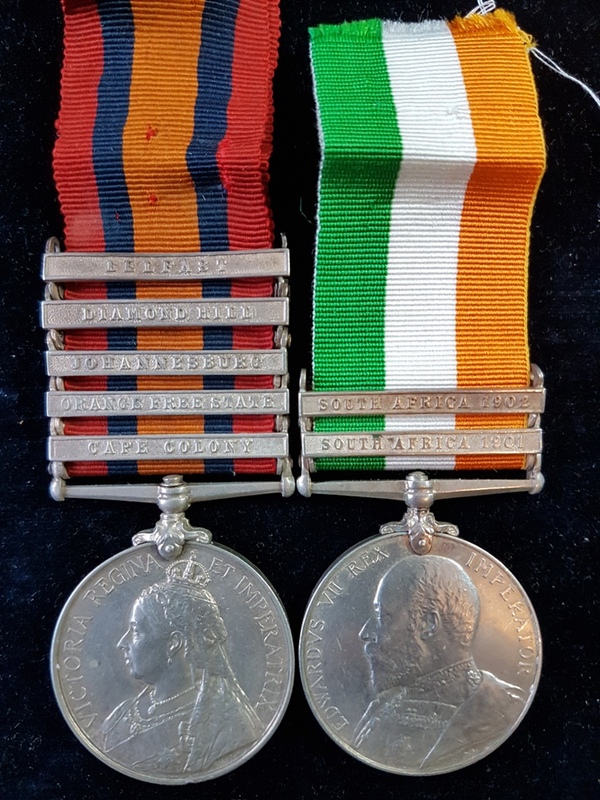 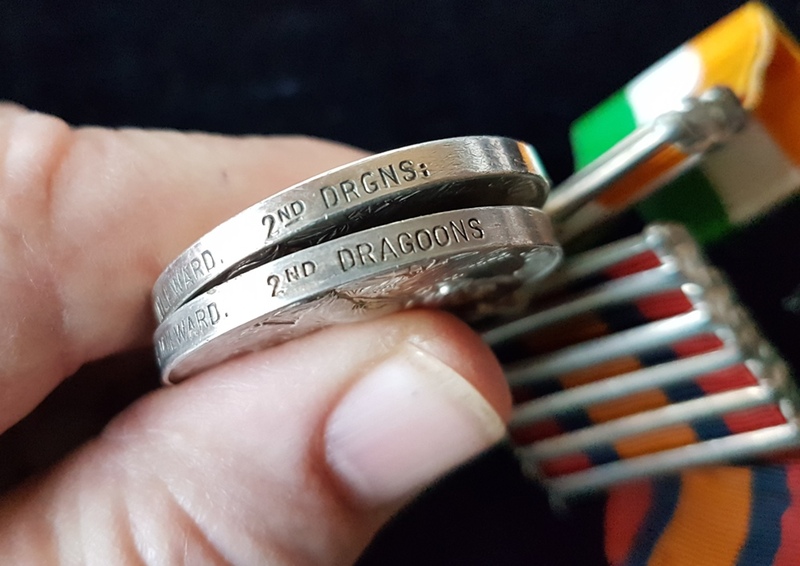 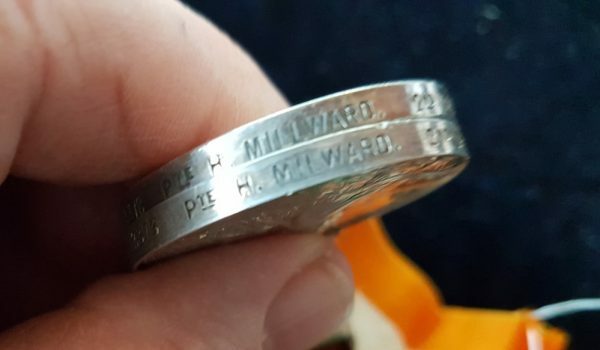 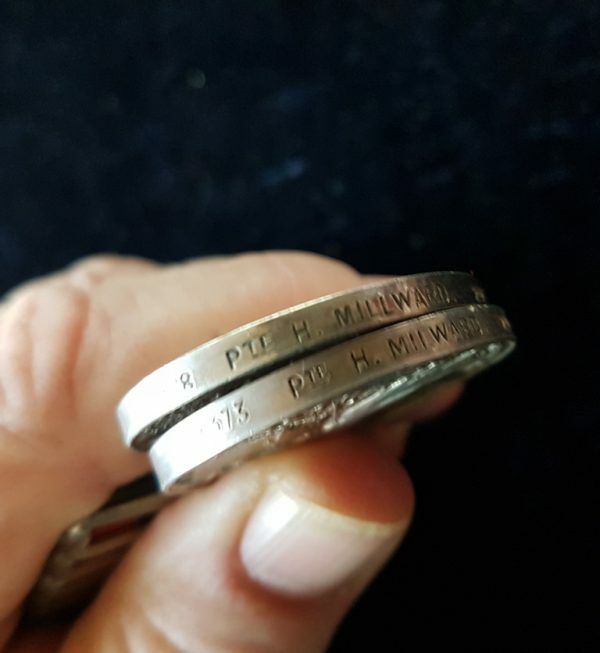 The medal roll for the King’s South Africa Medal confirms the 01 and 02 clasps for 3378 PTE MILLWARD H Royal Scots Greys. 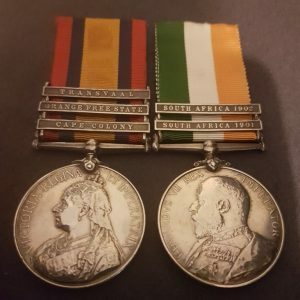 Find My Past makes reference to service with the 4th Dragoon Guards. The Diamond Hill and Belfast clasps are unconfirmed. 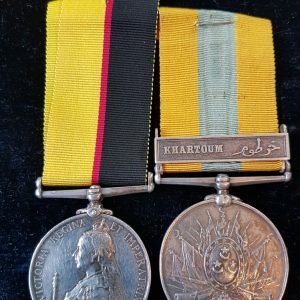 Note also the misspelling of his name and the corresponding medal rolls.